“Innovation” is a popular buzzword for all industries these days, and the legal industry is no exception. Yet with all the hype about innovation, we seem to have developed some misconceptions about it. 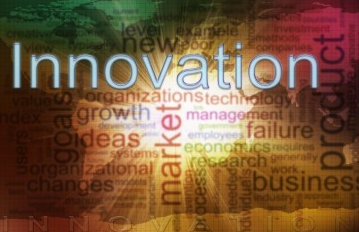 One such misconception is that innovation is always about technology. [read the rest here].